WASHINGTON — For the first time in franchise history, the Washington Capitals are one win away from winning the first Stanley Cup title in franchise history. 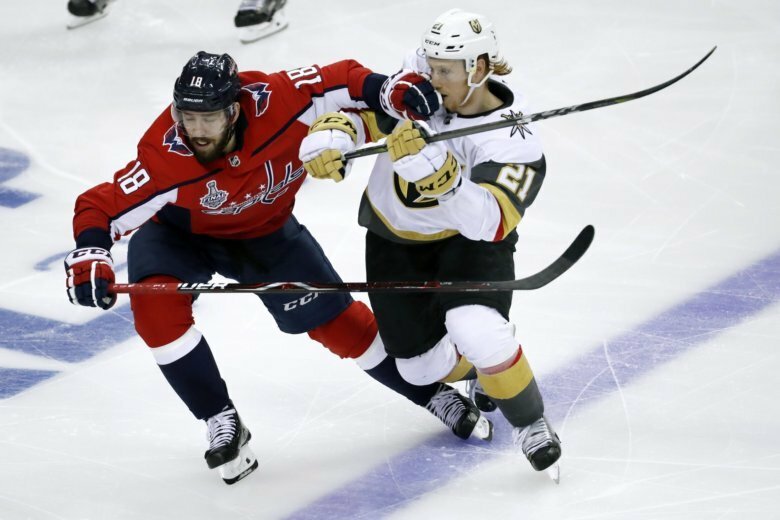 The Capitals beat the Vegas Golden Knights 6-2 in Game 4 of the Stanley Cup Monday night at Capital One Arena to take a 3-games-to-1 series lead. Hear all the Capitals highlights below, as called by John Walton and Ken Sabourin on the Capitals Radio Network.